Love that my clients are planning ahead! 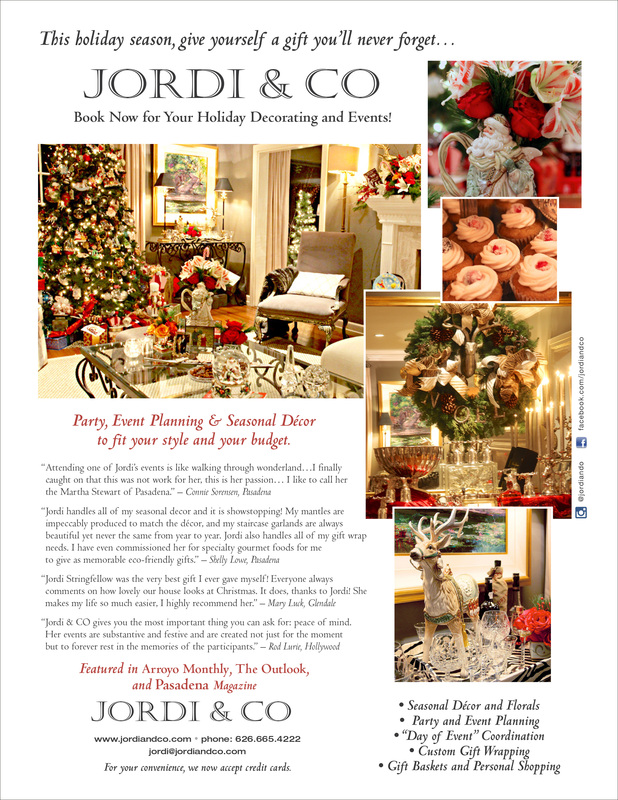 Calls are starting to come in for Holiday Décor reservations, so please book now! Let us decorate your home and corporate spaces! Still taking bookings for Thanksgiving and Halloween decor, too! Call 626.665.4222 or contact us by email with questions or details about your event needs. You can also reach us through our private contact form.